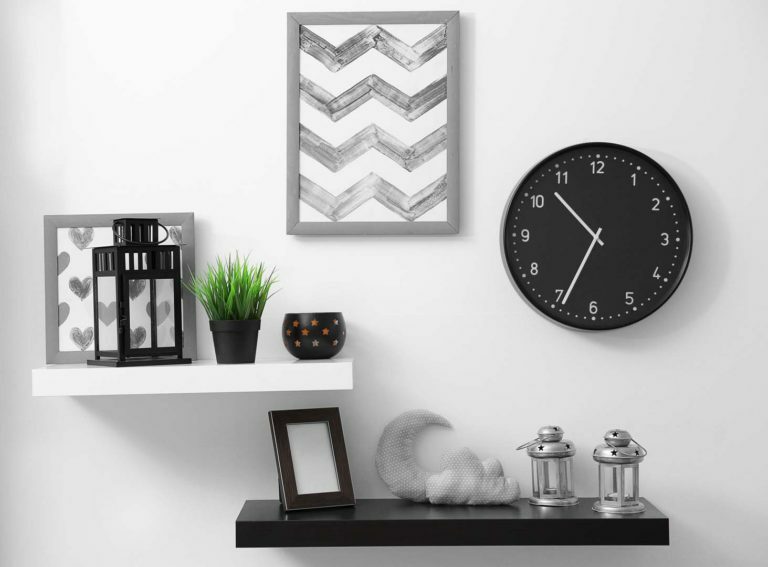 There are many different ways to transform a space and enhance your home. From installing shelves in the kitchen to mounting your TV above the fireplace, the possibilities for home improvements are endless. Many of these jobs are more complex than they first appear. Rely on the experts at Spiers Hanging for all of your home installation needs. 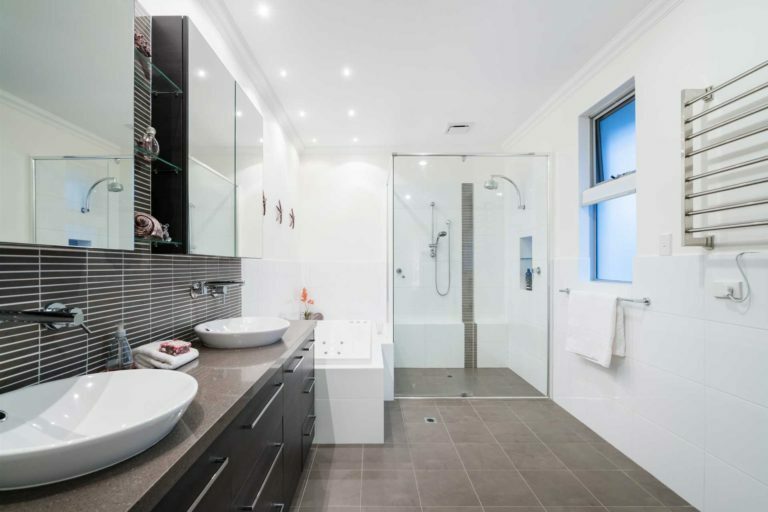 Our range of services will save you time, money and energy — while bringing your walls to life with seamless results. 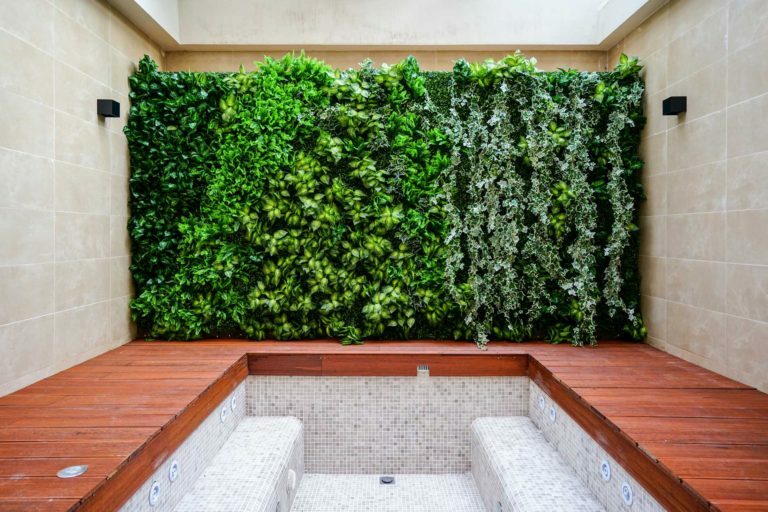 Browse our services, or contact us to discuss your requirements in Sydney, the Illawarra, the Southern Highlands and the South Coast areas. 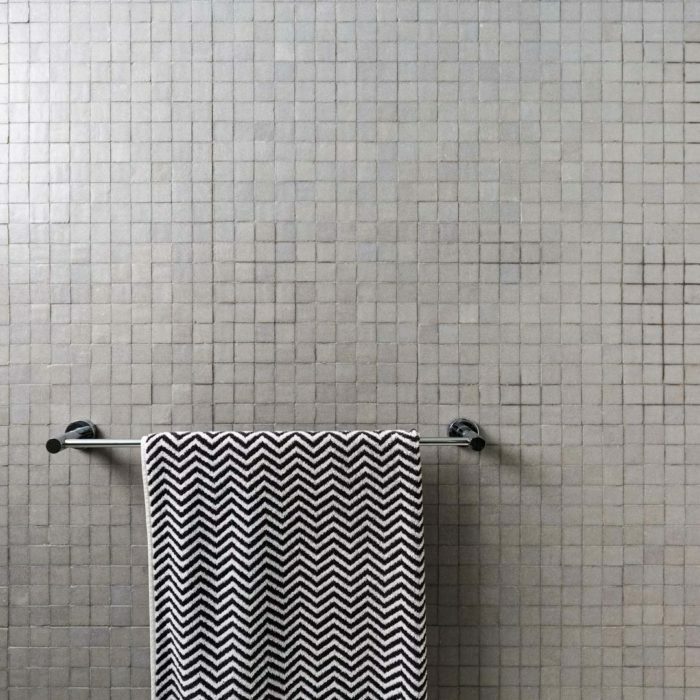 Tiles are expensive, time-consuming, and often difficult to replace. Fixing to them takes skill and confidence. We are experts who never rush such important work, ensuring that the job is done correctly the first time and that your tiles stay intact. 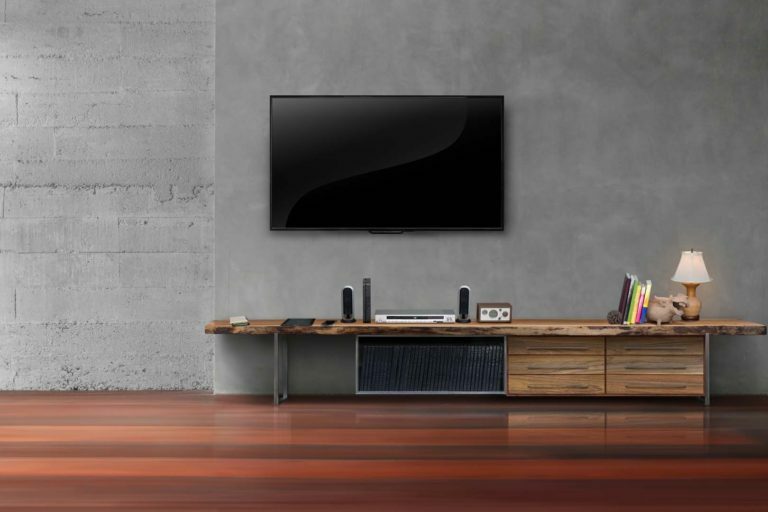 Modern televisions are slim and lightweight, but also very expensive. A real understanding of wall construction is recommended before committing to hang such a large investment. 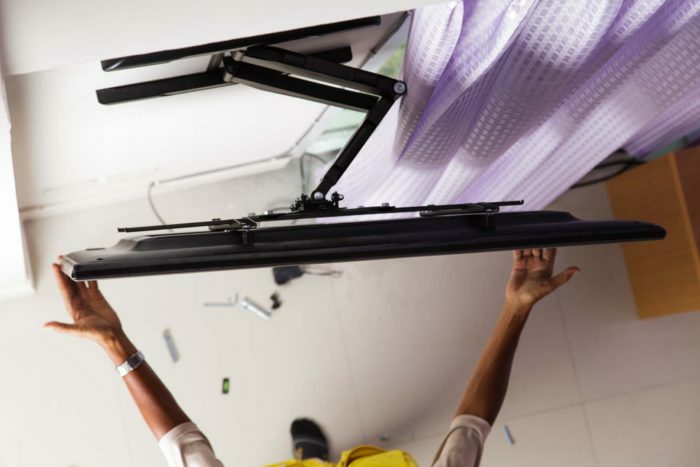 Our team will safely install your wall-mounted televisions. Floating shelving is a beautiful look. However, their simple design relies on a system that can place a huge strain on the fixing in the wall. We can ensure your shelving is practical, strong, and installed securely to enhance your home. 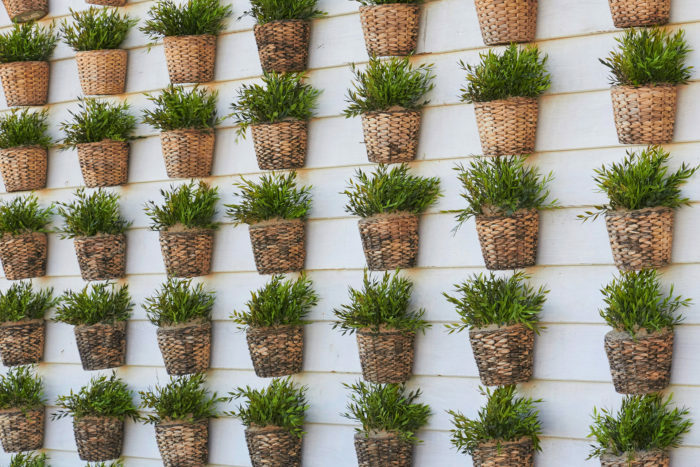 Climbing plants are a distinct feature that can create privacy or alter the entire look of a wall or fence. We can supply and install the stainless steel wire rope and fittings to allow the plants to climb and add a real statement to your garden.